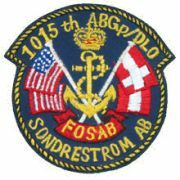 Sondrestrom Air Base is a former United States Air Force base in Greenland. The base was named after Sondre Stromfjord on the west coast of Greenland. 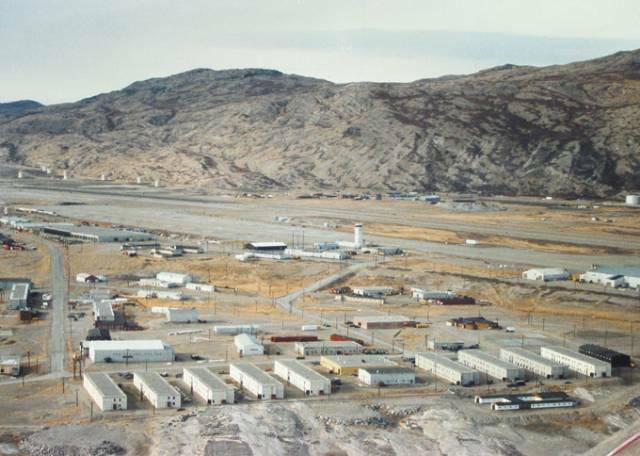 It was turned over to the Greenland government in 1992 and is now a civilian community and airport, although the USAF operates a small Air National Guard detachment on the former base. 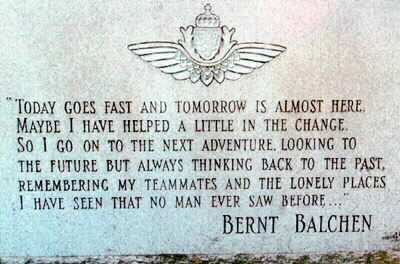 at the east end of Kangerlussuaq fjord, under the supervision of Colonel Bernt Balchen of the United States Army Air Forces (USAAF). 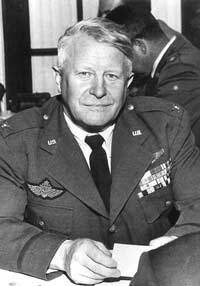 Following the fall of Denmark to Germany in World War II, responsibility for the security of Greenland passed to the American military. Military leaders responded by building several bases in Greenland, the largest of which were Bluie West One in Narsarsuaq in southern Greenland and Bluie West Eight, at the Kangerlussuaq fjord. 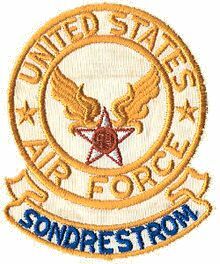 The base returned briefly to Danish control in 1950, but following mounting concerns about the Cold War threat, a renewed agreement saw the United States reopen Bluie West Eight up under the name of Sondrestrom Air Base on 27 April 1951. It served as one of the Distant Early Warning Line bases and a supply station for similar early warning facilities. 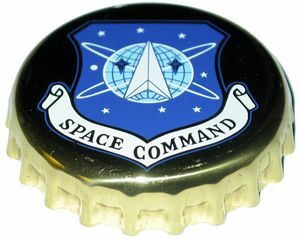 Following the fall of the Soviet Union the usefulness of the base was greatly diminished and the last U.S. Air Force personnel left the base on 30 September 1992. 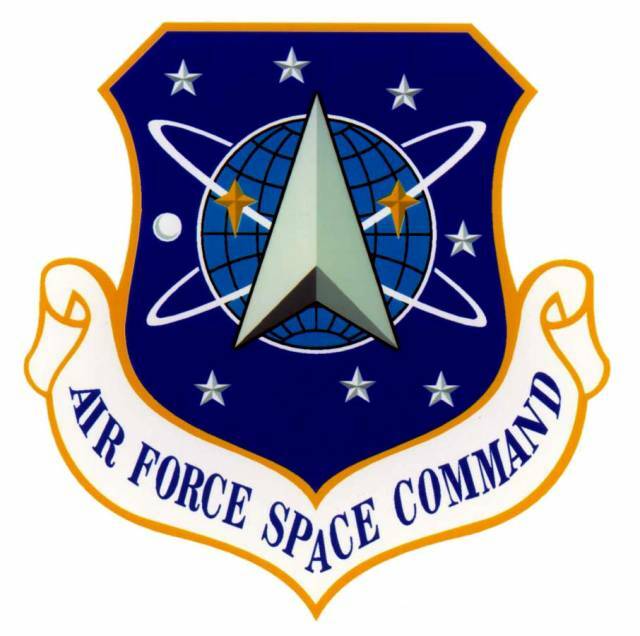 To run the base facilities in all those years, The U. S. Air Force made contract with the civilian Danish company �Danish Arctic Contractors� (later named Greenland Contractors). 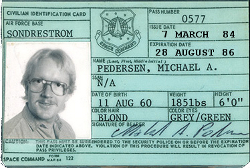 This is a private non-official & non-profit website made by Danish civilian Michael Abildgaard Pedersen. I worked as a Pressman/Printer in blg. 429 Printing Plant. 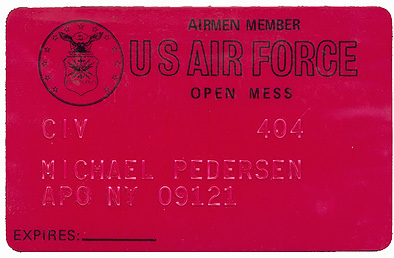 From 7th of March 1984 to 28th of August 1986. Beside that I was a Taekwondo Instructor at the Base Gym. I lived in blg. 663 fore some months before I moved to blg. 668. 2 and a half year at Sondy. I had a good time there.